Views, Views, Views from this 5.02 acre residential building site. 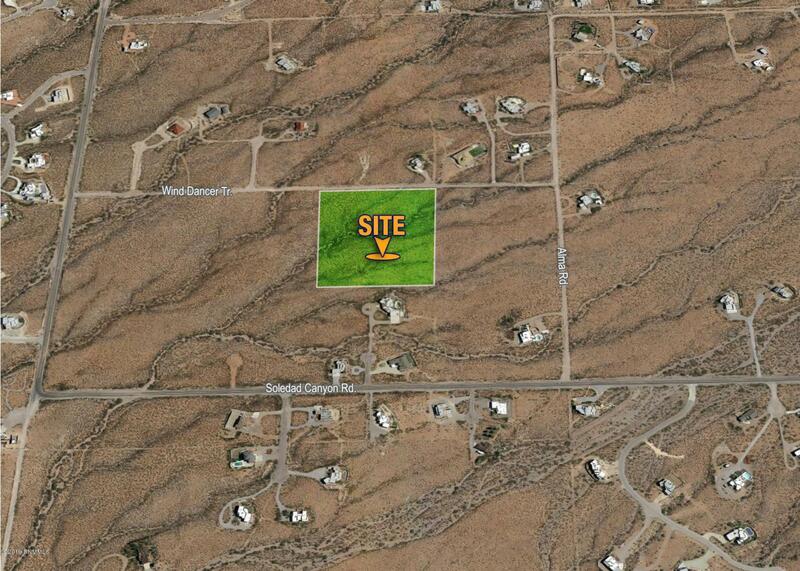 Approximately 5 miles from Telshor and Unviersity Ave.; nearby NMSU, golf, shopping, grocery stores and hospitals. Five minutes from the foothills of the Organ Mountains, which offers plenty of hiking trails. Explore the history at the A. B. Cox Visitors Center. Choose your own building contractor.